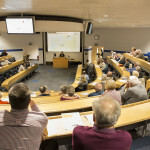 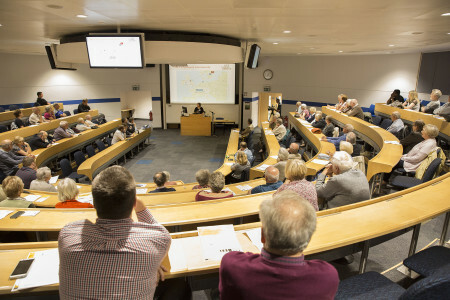 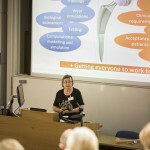 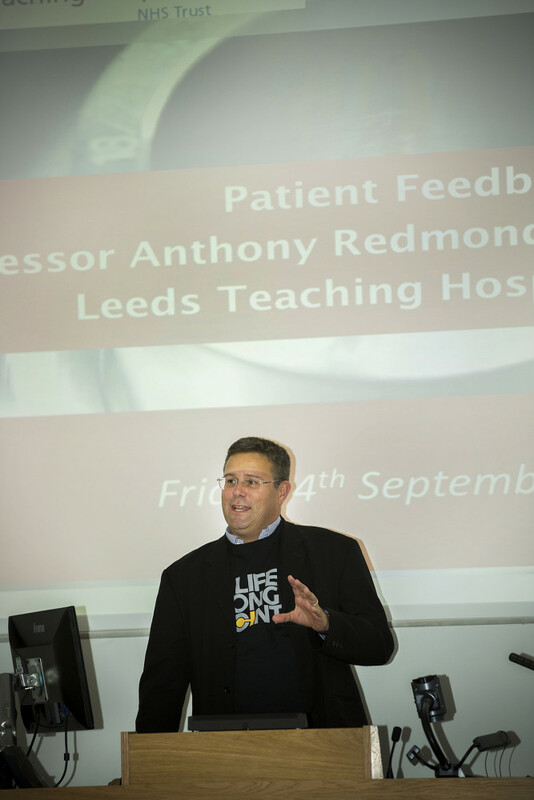 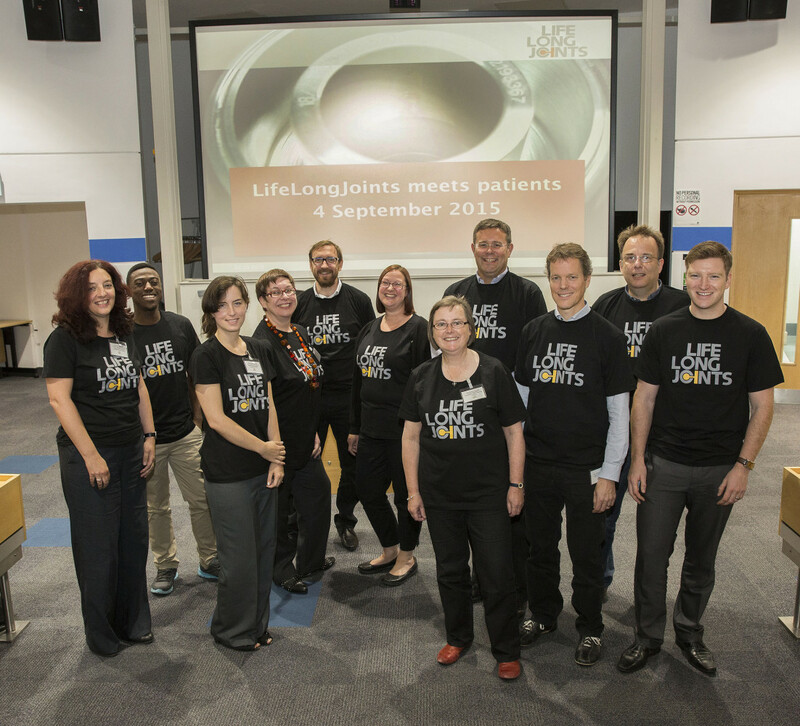 On Friday afternoon 4 September, just under 100 hip replacement patients with friends/family gathered at Leeds University to meet some of the LLJ team and be put into the picture as to how their contribution to the project has been used. 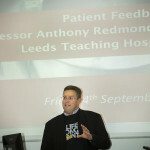 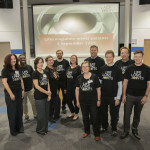 LLJ partner Leeds Teaching Hospitals National Health Service Trust (LTHT) has been putting 133 selected patient volunteers through their paces in order to get data for developing the simulation and test systems. 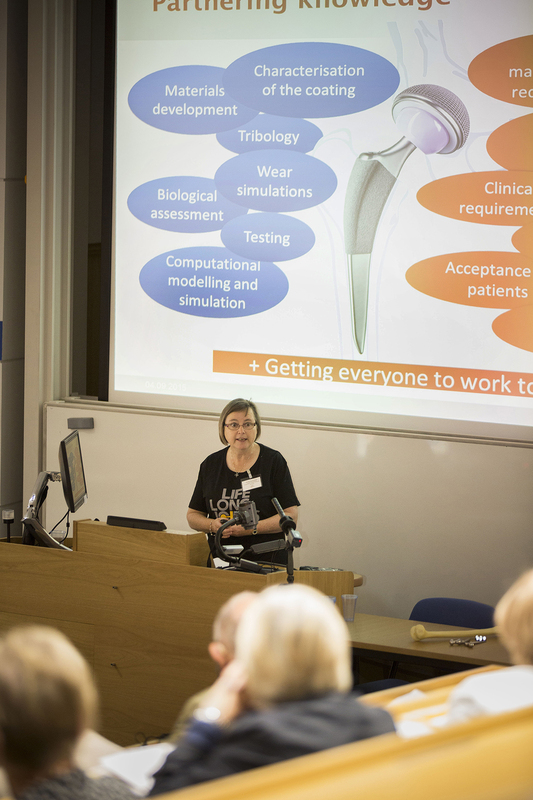 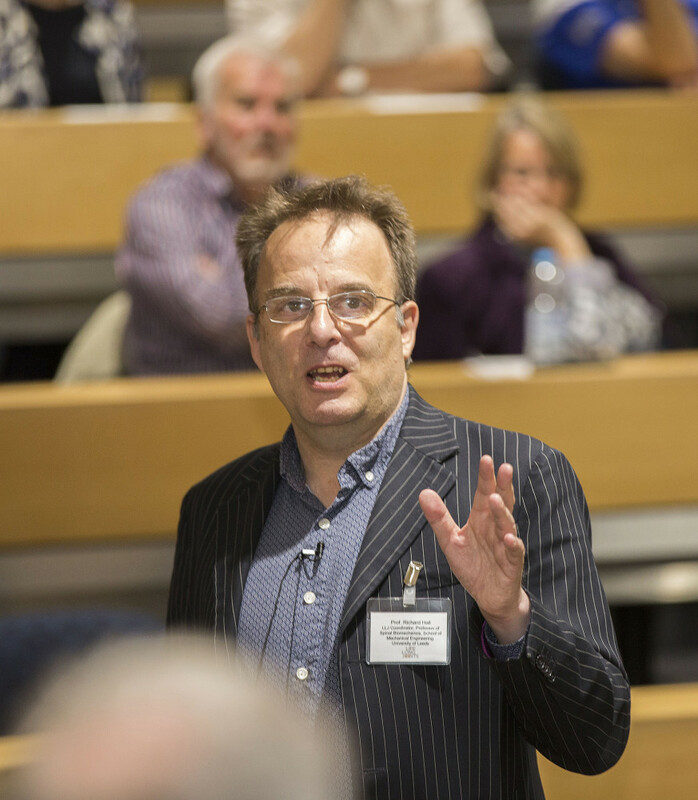 David Lunn, who has been in charge of the testing, showed how their data feed into a virtual patient model to provide realistic movement patterns for implant research. 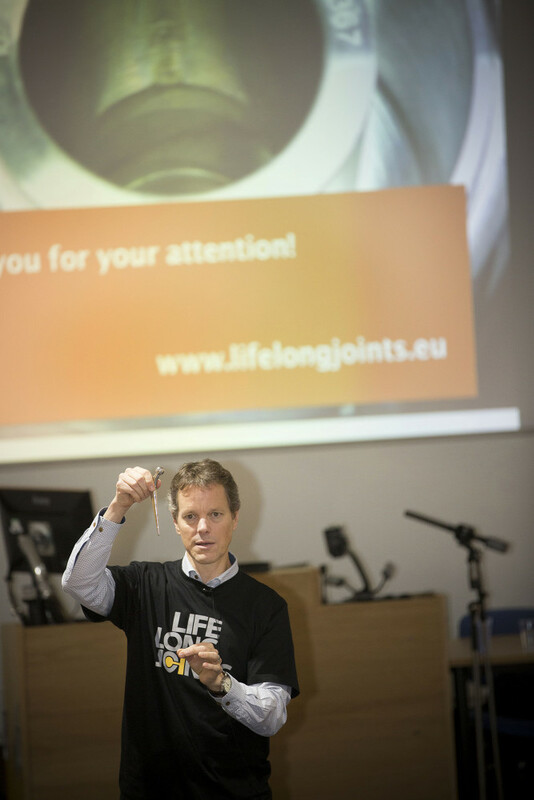 Stephen Ferguson, Professor for Biomechanics at ETH Zurich, then looked at how the virtual patient could help develop better implants faster and at a lower cost. 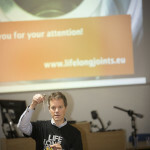 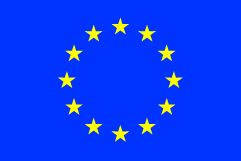 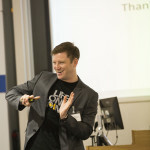 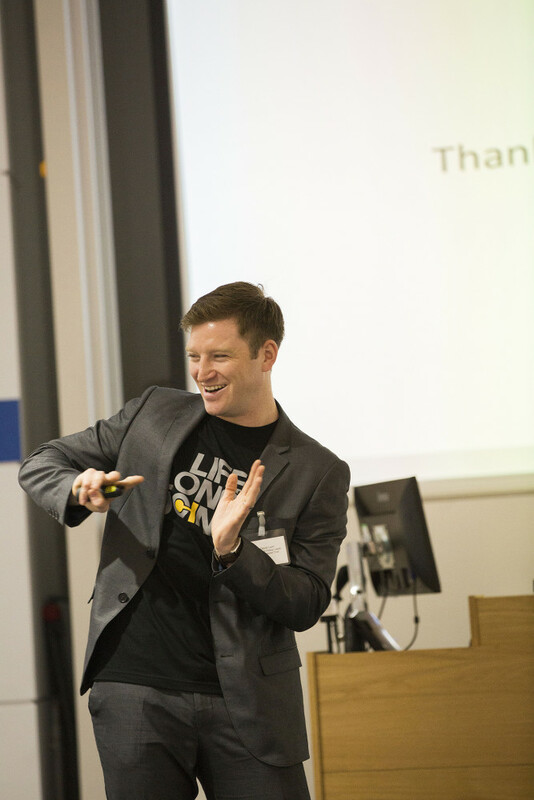 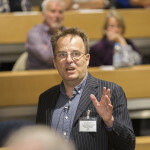 Journalist Jo Dawes reported on the event for LifeLongJoints.